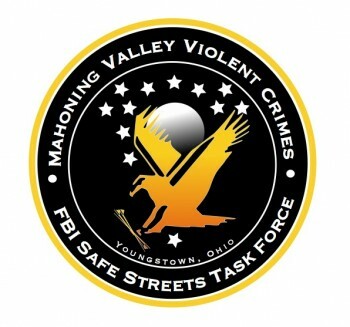 The Mahoning Valley Violent Crimes Task Force (VCTF), a FBI Safe Streets & Gang Unit initiative, was established in 1992. The task force was formed to address violent crime in the Mahoning Valley of Northeast Ohio. Over time, the violent crimes task force has refocused efforts to better address the FBI’s national gang initiative. The goal of the Violent Crimes Task Force is to disrupt and dismantle criminal street gangs through intelligence-driven investigations and new initiatives and partnerships. The VCTF is located with the Mahoning Valley Law Enforcement Task Force (LETF), the FBI Crimes Against Children Task Force (CAC), and the Mahoning Valley Crisis Response Team (CRT).